Answers phone ,questions,ideas whenever we inquired on the property we were looking to purchase. Very professional on everything she did for example :booklets of properties we inquired about or what she suggested .very knowledgeable on all questions we asked ,kept in touch to stay on track of contract .. I wouldn’t use anyone but Diane Corliss .. The one thing that really stood out was she always answered her phone with out any problem to answer quick questions about all properties . Highly recommend !!!!! DIANE IS VERY RESPONSIVE CALLS BACK 7 DAYS A WEEK WORKED VERY HARD FOR US DID A GREAT JOB………….BEST REAL ESTATE EXPERIENCE WE HAVE EVER HAD……. We highly recommend Diane Corlis. She did an outstanding job in the sale of our house by recognizing and opportunity when we thought there was none. She is very professional and detail oriented person. You can’t do better than Diane. Diane Corliss is an asset to Coldwell Banker and to her clients. I found her to be professional, knowledgeable and easy to talk to. Above all I always felt that she had my best interest in mind. I would like to thank you for all of your help with selling our Sugarloaf home. This is a process we have only experienced a few times during our lives and by far you have been the most professional realtor we have worked with. If you haven’t already observed, Ned and I tend to be type “A” personalities and want everything to be “perfect”. You have exceeded our expectations and kept our worries and anxieties to a minimum. We are very grateful you agreed to represent our home. Ned left this morning with a load of our belongings that we packed up yesterday. We are doing our best to meet an earlier closing and want everything to be just right for the new owners. We appreciate you checking with your neighbor regarding the availability of their house through the end of May. 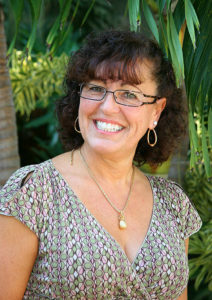 REALTOR at Coldwell Banker Schmitt, Inc, specializes in the sale of fine Homes and Condos in the Lower Florida keys. Since 1997, she has provided buyers and sellers with in-depth professional assistance in the sale and purchase of residential property. If you are interested in buying or selling a home, and want the professional assistance of a seasoned expert, who will work diligently in an effort to satisfy your needs, please call Diane anytime at 305-849-0934. Hopefully, you will find this web site to be comprehensive, interesting, and informative. Please bookmark this site (http://www.dianecorliss.com), for fast and detailed real estate information at your fingertips. Being well versed in many phases of the Real Estate World from my background and knowledge of the Title and real estate industry, I know that customer service and attention to detail is the only successful way to complete your real estate transaction. As a buyer of property, you will receive personalized, professional assistance in both locating the property that suits you, and in negotiating the deal. Before buying any property, you will be an educated buyer, having learned sales prices and asking prices of comparable properties in the area of your choice, so that you have the necessary information to make an educated decision. As a seller, your property will be marketed locally, nationally, and internationally. Your property will be featured on more than 6 real estate web sites. A full color brochure will also be produced. Plus there will be effective target marketing of your property to financially capable prospects. These are just some of the many marketing tools that will ensure that your property is “SOLD”. 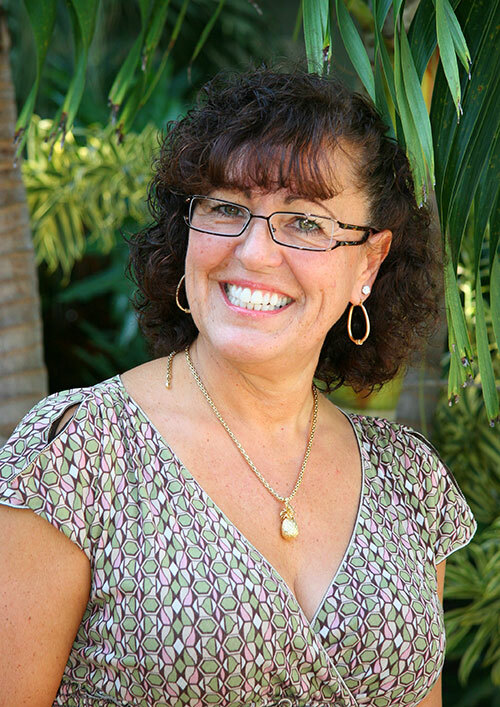 Diane Corliss is one of the Top Producers in real estate sales, is admired by her fellow realtors, and has earned the respect of buyers and sellers who have come to her, to seek the assistance of an expert in Florida Real Estate.